Free udemy course........... Want to learn how to use LinkedIn FAST? I've got you covered in this complete beginner's course! LinkedIn for Beginners: Learn LinkedIn Fast. When you apply to a job, there's a huge chance that your prospective employer will Google you and search for your LinkedIn profile. That's why it's so important to manage your LinkedIn presence and create a profile that appeals to recruiters. Having a bad LinkedIn profile can cost you the job you've always wanted. Let's create a strong LinkedIn profile together so you can stand out among the competition and learn how to use the platform. 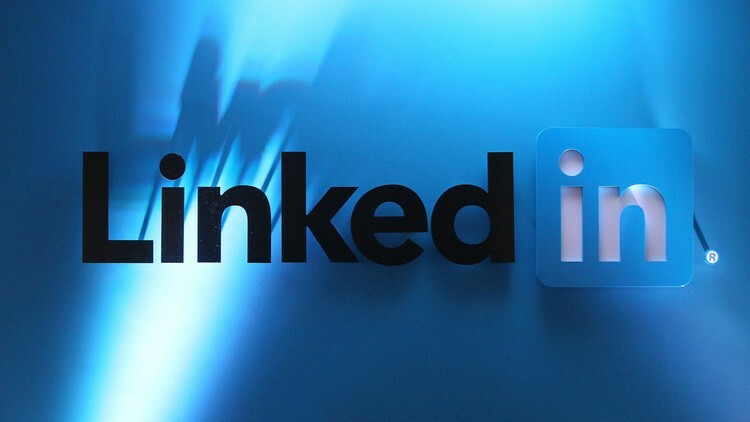 This course is for complete beginners and people who don't know much about how to leverage and use the LinkedIn platforms to connect and appeal with recruiters. The information in this course is valuable to anybody who wants to manage or level up their career and improve their online presence. I draw from my background and experience in helping new Canadians get employed and my extensive background of social media, digital marketing and online reputation management. This course is relevant and applicable to anybody, anywhere in the world who wants to level up their career.